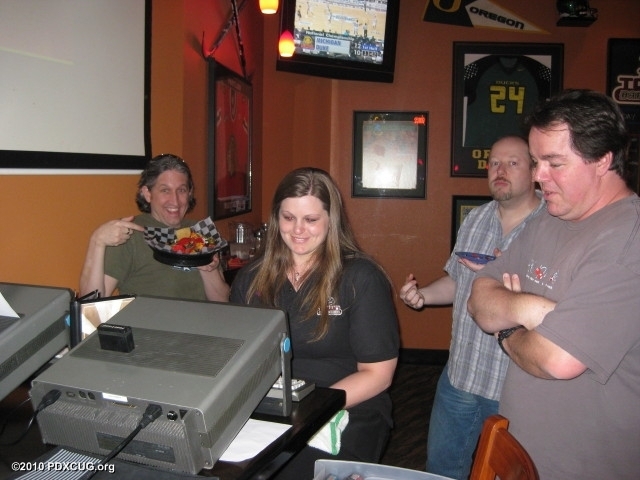 Our first meeting was a success and a blast! 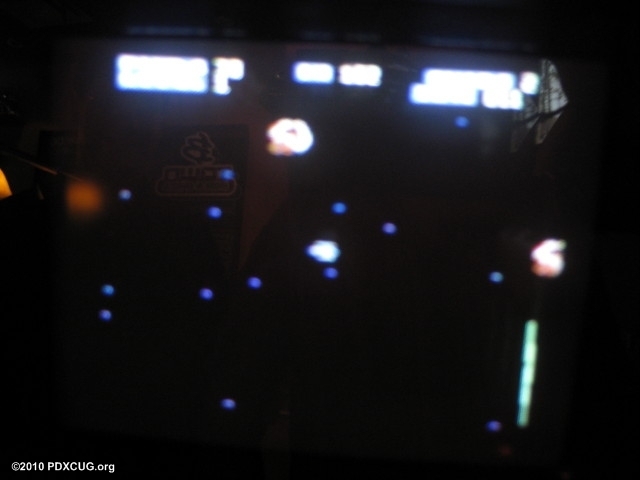 It was great getting together and talking about Commodore projects and games. 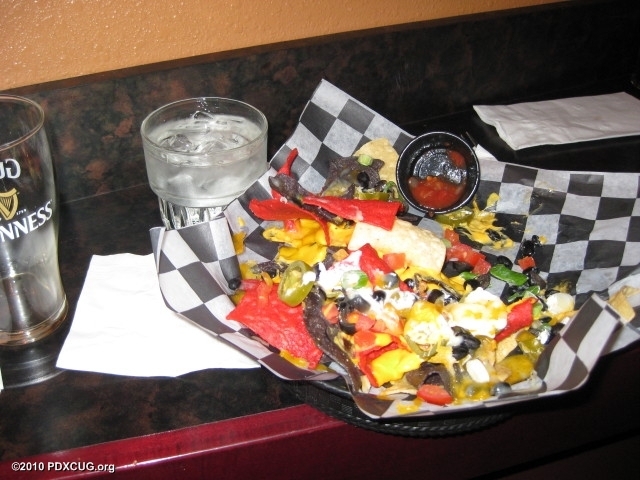 Here are the meeting notes from our initial get-together. 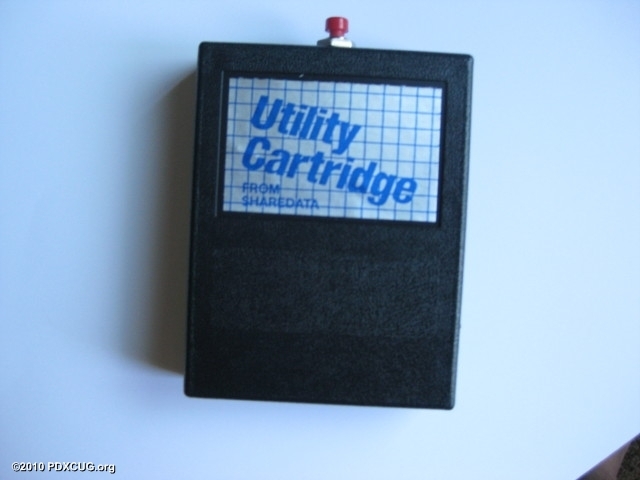 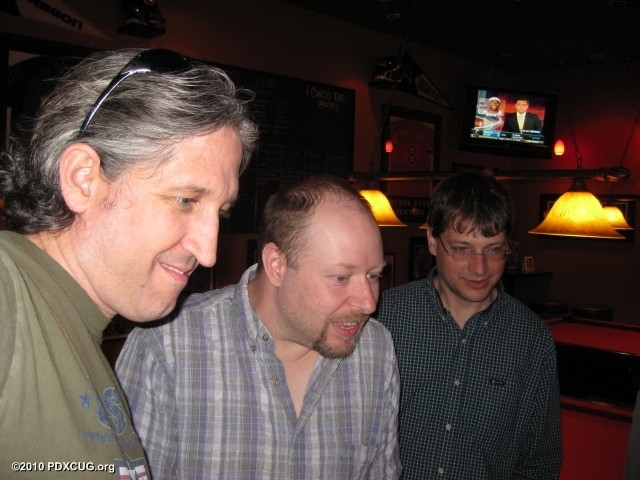 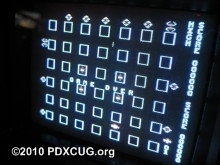 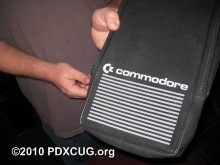 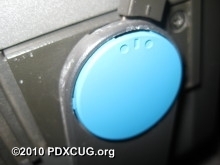 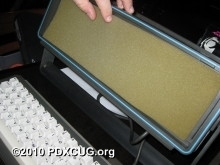 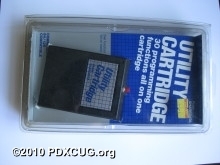 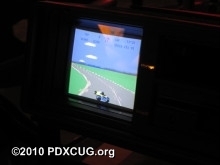 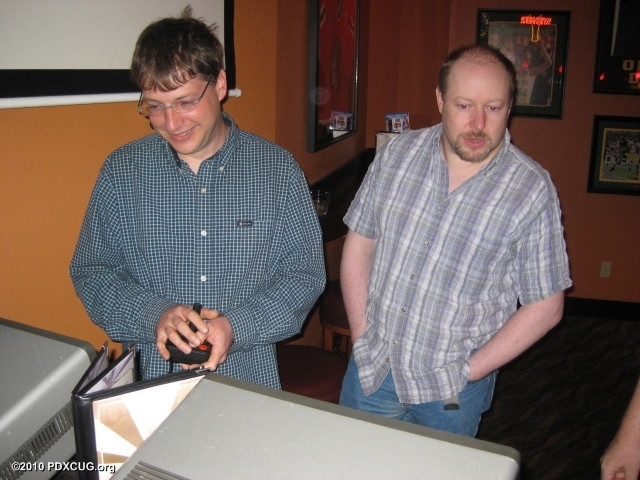 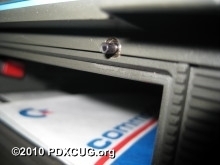 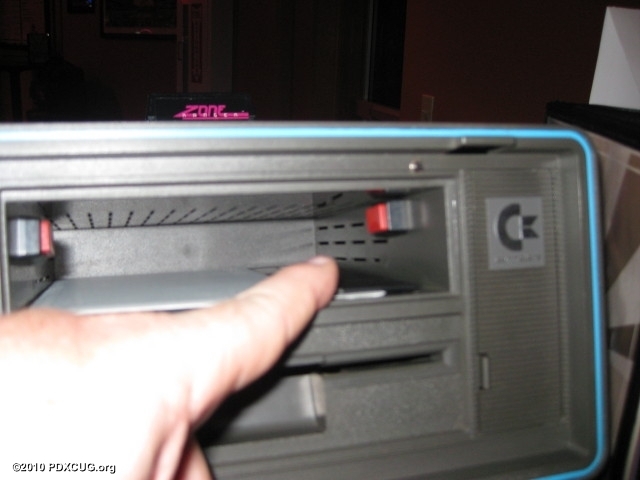 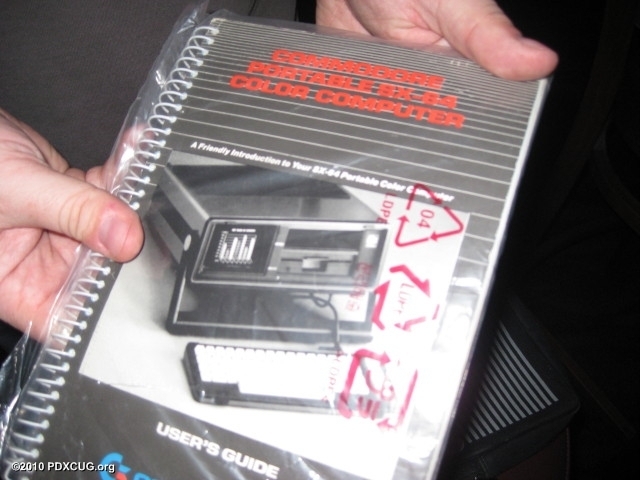 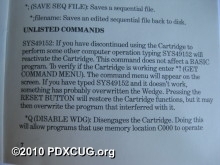 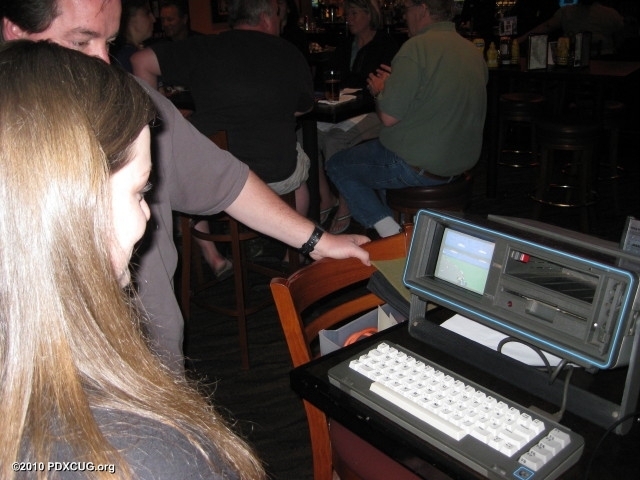 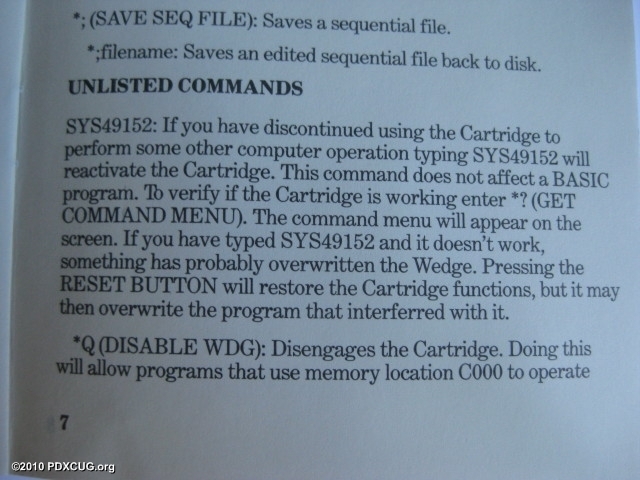 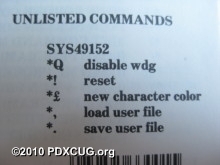 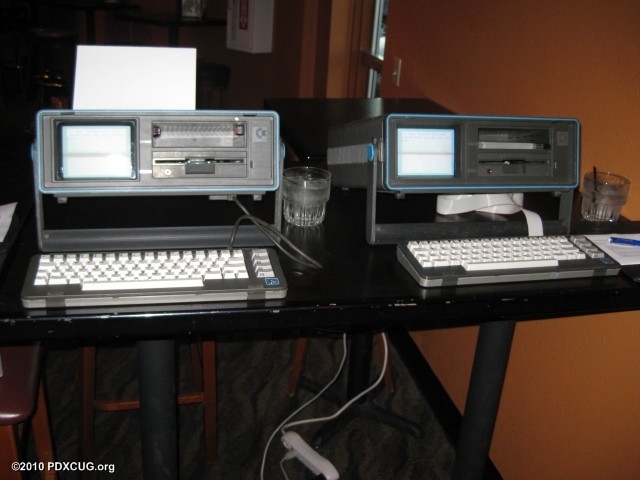 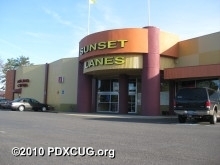 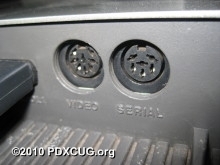 One of the immediate features of the Portland Commodore Users Group was to create a group project. 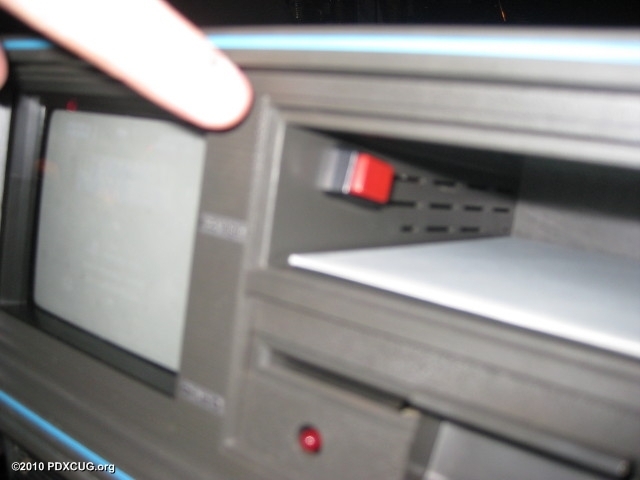 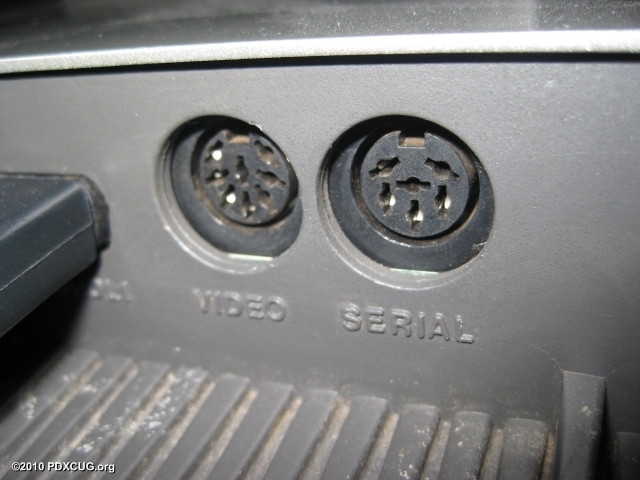 After playing some games on an SX-64 and realizing how difficult it was to change joystick ports, the group decided to create a Commodore Joystick Switch. 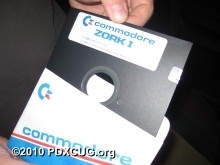 Agent Friday came up with an idea to create a multi-player Zork game where players from around the globe could participate in playing the classic game, but with a new spin - multiple players running around in the same world, picking up and dropping off items along the way. 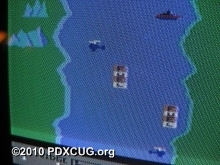 We found the source code for the game and will possibly work on this as a group project in the future. 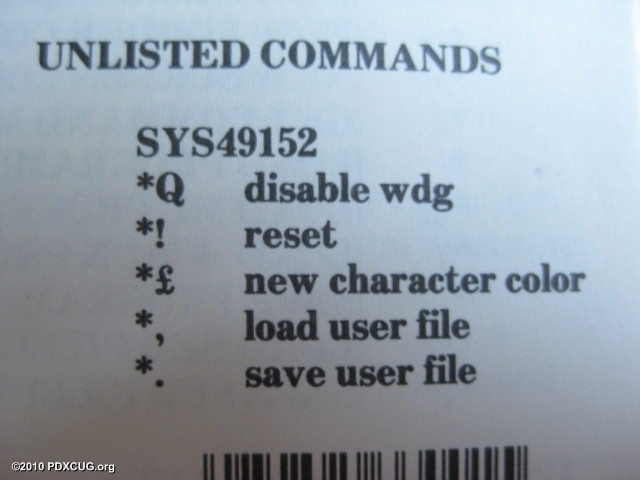 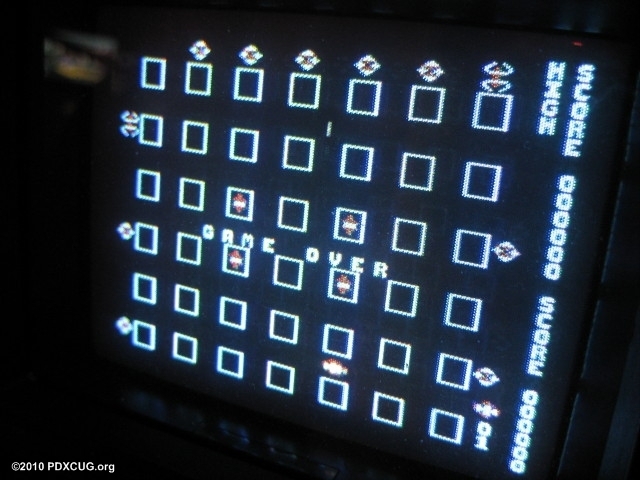 For full details on his project, please visit the Commodore 64 BASIC and KERNAL ROM Disassembly page. 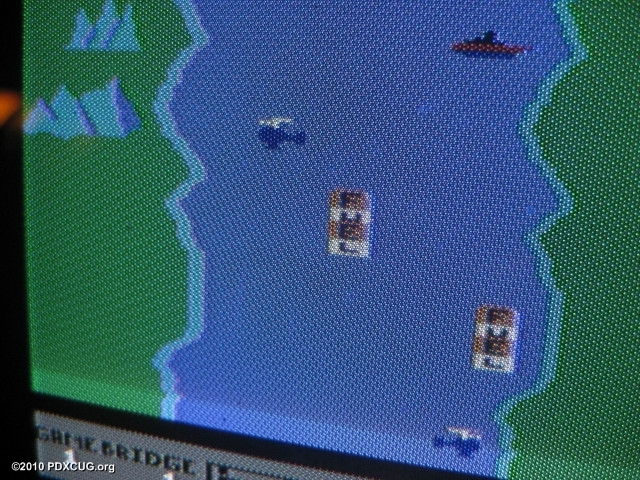 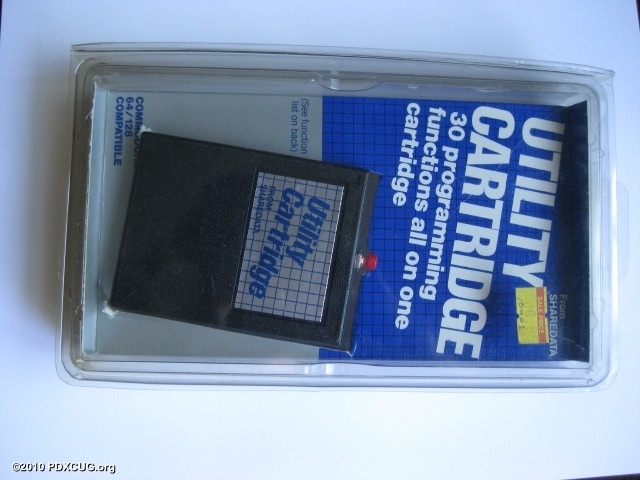 It had one or two neat things that it could do that set it apart from other carts, but overall was pretty lame.